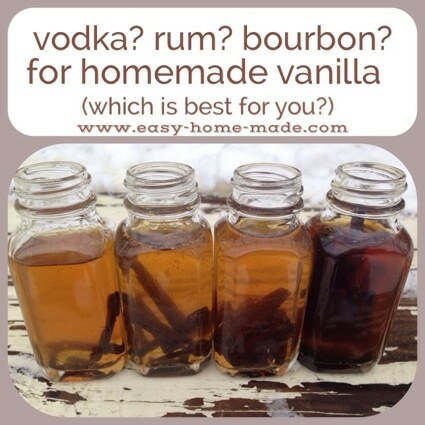 If you have ever wondered if vanilla bean extract could be made with something other than vodka you will want to read the latest information Easy Home Made. They cover a variety of alcohols and what type of flavor results you can expect from each. One they did not mention is Spiced Rum. Sounds yummy!